If you’re a regular gym go-er or like to discover new workouts to try, you’ll know that fitness trends change every year. From classes to specific training and ways of tracking fitness, people of all ages get active in a variety of ways and like to try to new approaches. Last year spinning was the biggest hit, whereas this year strength training is very popular. Wearable tech has broken the mould and is now a massive trend in fitness. It was tipped in 2014 to become one of the most dominant technology devices around the world and now just as expected they’re on everyone’s wrists at the gym. Now more than ever, consumers are wanting to track their every step, sleeping patterns, GPS movements and heart rates. There are also now more opportunities for those who practice different sports to get their hands on fitness trackers. 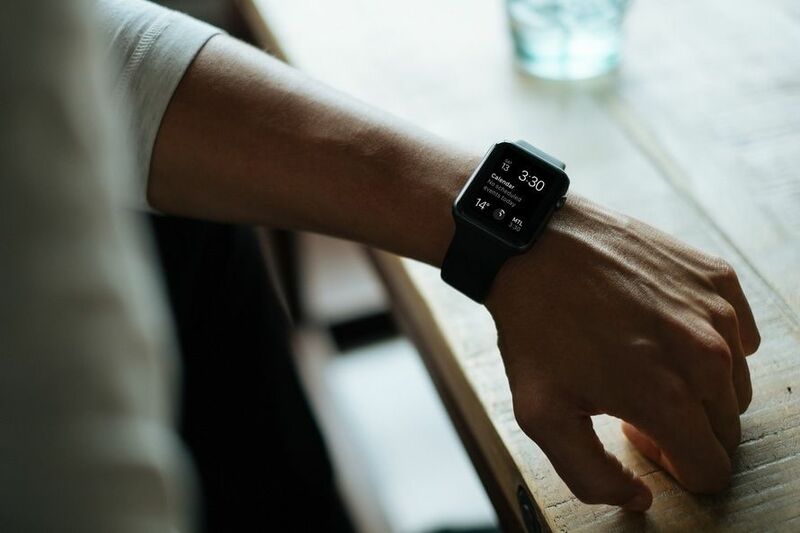 FitBit, for example, have a range of trackers from inconspicuous bands for everyday wear, to larger watch-style bands with more features for avid runners and cyclists. Whilst bodyweight exercises have been around forever, people seem to love going back to basics this year. Bodyweight involves very little to no equipment which makes working out more affordable, encouraging health enthusiasts to work out at home or in open outdoor spaces whenever time allows. Including push ups, squats, lunges, pull ups and more, there are a range of exercises that come with this trend. Time, date and location don’t matter; allowing any fitness lover to get moving wherever they are. Bodyweight training will build up your core muscles and tone your body in a similar way to gym exercises. Whilst strength training has been prevalent for many years, it looks like more people are seeing the benefits. Lifting weights is no longer reserved for the competitive weightlifter as more women and men look to bodybuild to keep fit and feel strong. 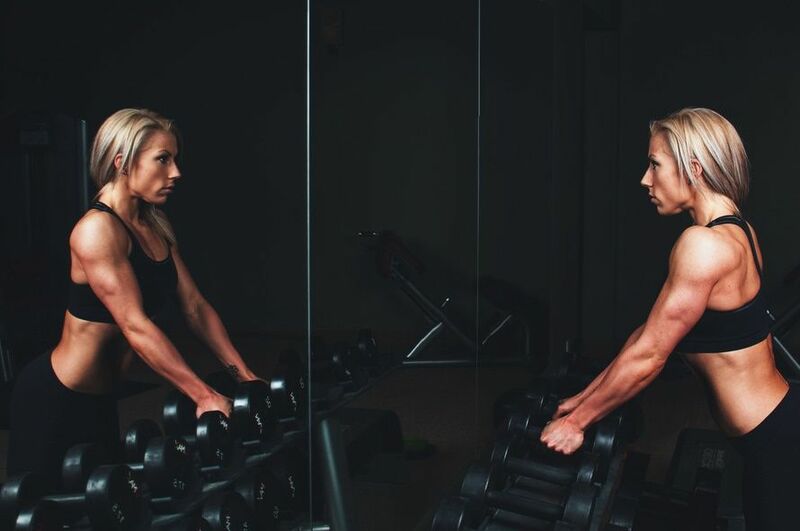 Strength training can be done at the gym with a range of free weights and machines; building up your weights as you get stronger and define your body is the way to make true progress. This method of exercising can also be used to help your body recover and your muscles to become more stable after an injury. In 2016, people are starting to talk about mental illness and mindfulness more openly. Whilst taking care of your body and appearance is incredibly important, so is taking care of your mind. 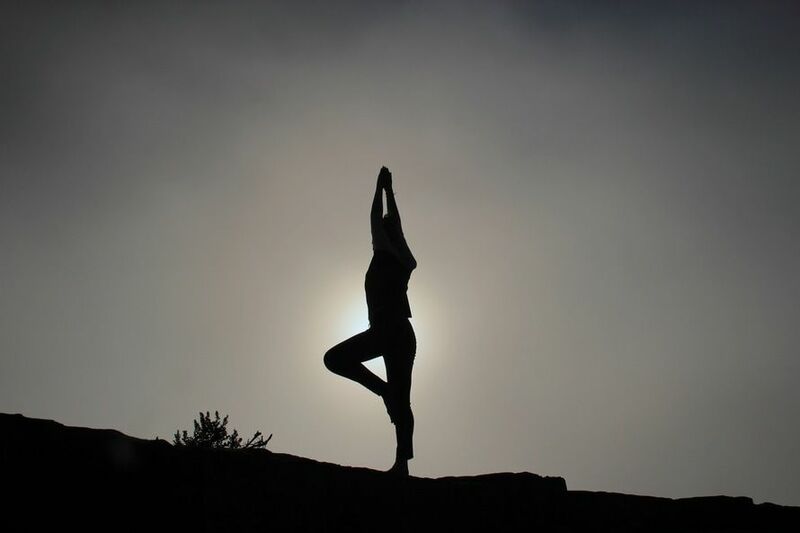 Classes like yoga and pilates, or hybrids such as Bodybalance, have become more popular as a method of working on both mind and body and can help participants feel more relaxed and stress-free. Working out by yourself can be a great time to focus and release unwanted stress, but sometimes having a gym partner is even better. We’ve noticed a rise in the amount of pairs taking personal training sessions together or meeting at the gym to take classes. Motivating yourself is difficult but being motivated by a friend may mean you’re more inclined to turn up to sessions. In light of wearable tech booming in the fitness industry, people are becoming interested in the science of exercise more than ever before. Tracking heart rate is one of these trends, making sure you’re heart rate is at a ‘fat burning’ level for your height, age and weight. There is a theory that keeping an eye on your heart rate throughout your workout can help you to tone up quicker, whether you’re keeping it at a constant or dropping up and down for a HIIT style workout. Foam rollers have become more popular for both gym and home use as regular exercisers are recognising the importance of stretching and un-tensing their muscles after a workout. Tense and overworked muscles can lead to injury, so it’s important to release them on a foam roller. You can either find one at your gym, usually near the matts, or buy one inexpensively in sports shops. Are you a fitness enthusiast with a passion for trying something new? Or maybe you always wanted to start one of these trends but you don’t know how or where? Tweet us @TheHolbrookClub and let’s have a chat.